Athera is a clinical stage biopharmaceutical company focused on developing targeted anti-inflammatory biological candidate drugs for the prevention and treatment of cardiovascular disease. 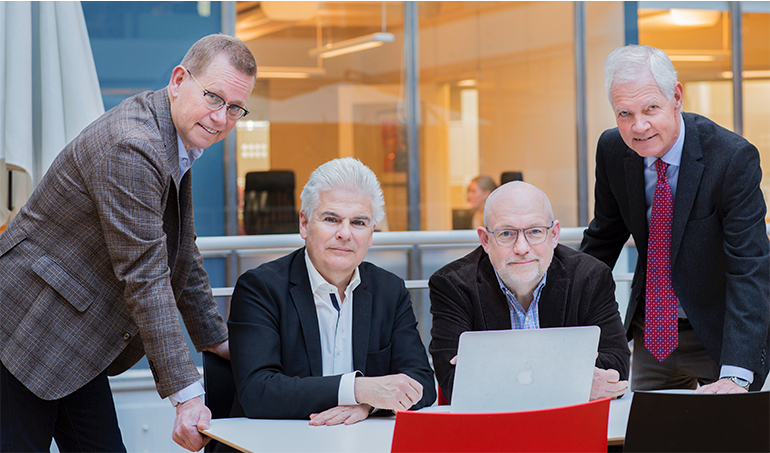 The company started development of its lead program in 2008, harnessing breakthrough innovations made at the world-renowned Karolinska Institutet, Sweden. The company currently has a proprietary clinical development stage program with the lead candidate, ATH3G10. 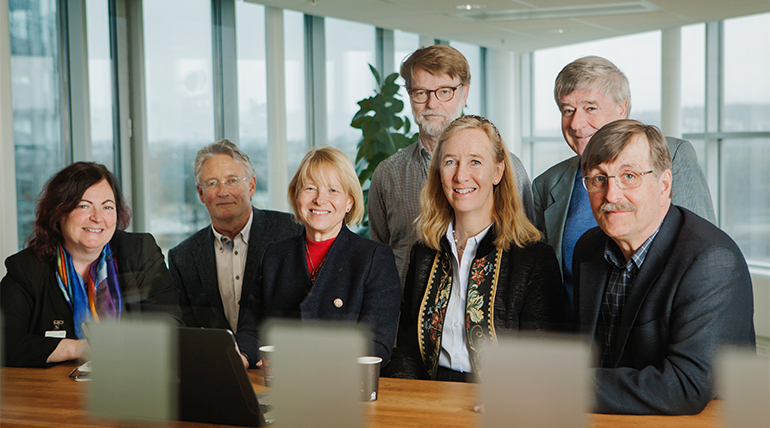 Major shareholders are Industrifonden, The Foundation for Baltic and East European Studies (Östersjöstiftelsen) and Linc AB. The development of the antibody therapy has in part been co-financed by the EU FP7 program, in the project CARDIMMUN. 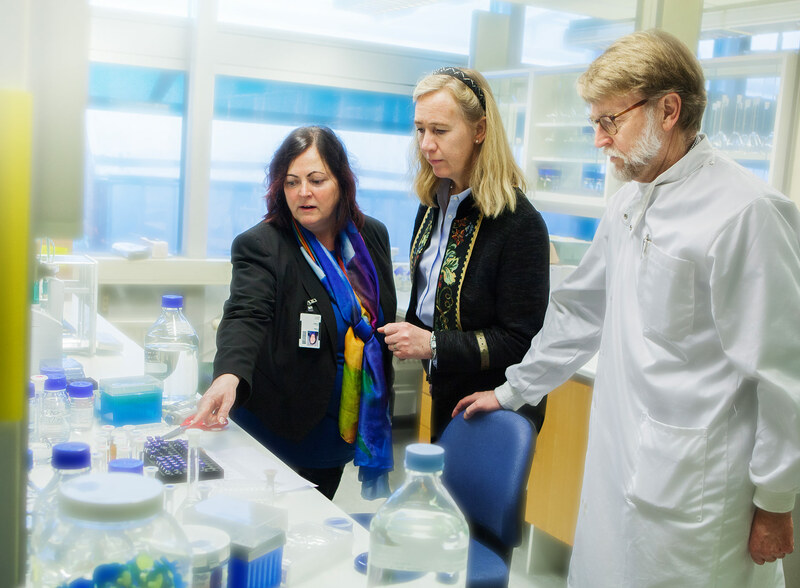 Athera is located in Stockholm at Hagastaden, next the new Karolinska Hospital and at AZ BioVentureHub, the incubator established at the Astra Zeneca facility in Gothenburg as an innovative ecosystem to further strengthen the life science industry in Scandinavia. to specialized knowledge in the development of cardiovascular pharmaceuticals, and intellectual property.